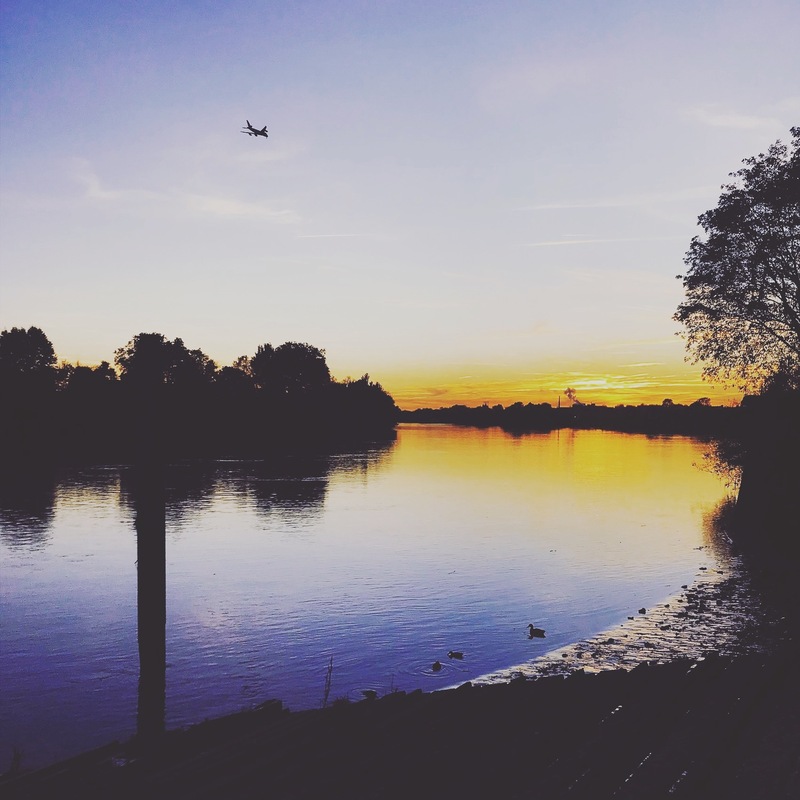 Surprisingly, London is full of beautiful wide open spaces where you can go and get your fill of fresh air. 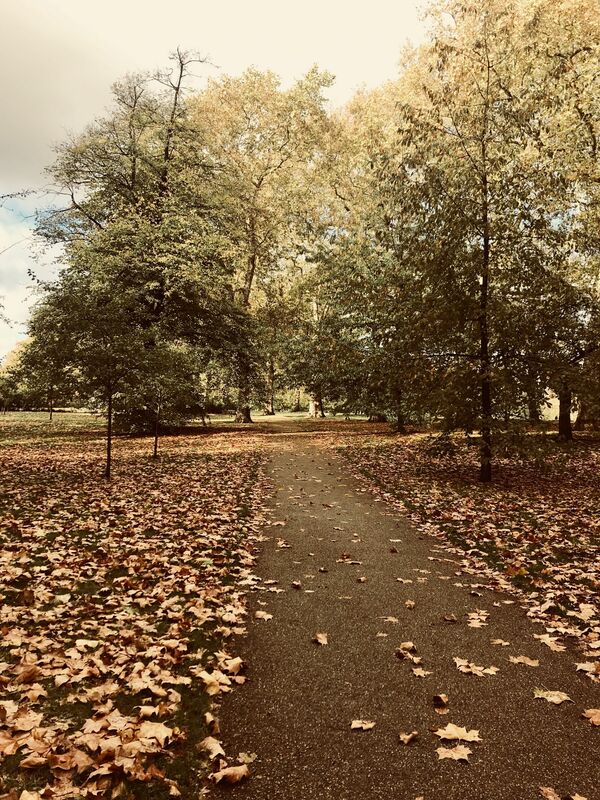 One of my favourite parks as it turns to Autumn is Hyde Park; wonder through the park as yellow leaves tumble around you, walk to the waters edge (although if like me you have a fear of birds I highly don’t recommend that). Grab a honeycomb latte in the cafe while you watch swans and geese lope towards whoever has the most bread to hand! Take in the views and, on a clear day, hop in a Pedalo and explore the Serpentine by boat. I’m a big believer that time spent out the house is as important as time spent in the house. It’s taken a while for my roomie and I to make our house into the cosiest home, and there’s still a few improvements we’d like to make, like getting a new TV (seeing as our current one has been in my family for 15 years+, I believe!). We’ll most likely do this through Latest Deals, who have some amazing offers on LED TVs. We both have TVs in our rooms which to be honest could do with replacing too! I probably shouldn’t admit this but I love watching TV (probably just as much as I love reading!). I actually find it more comforting to have a TV series on in the background and will usually fall asleep to old, comforting favourites like Friends, How I Met Your Mother, Greys or Suits. 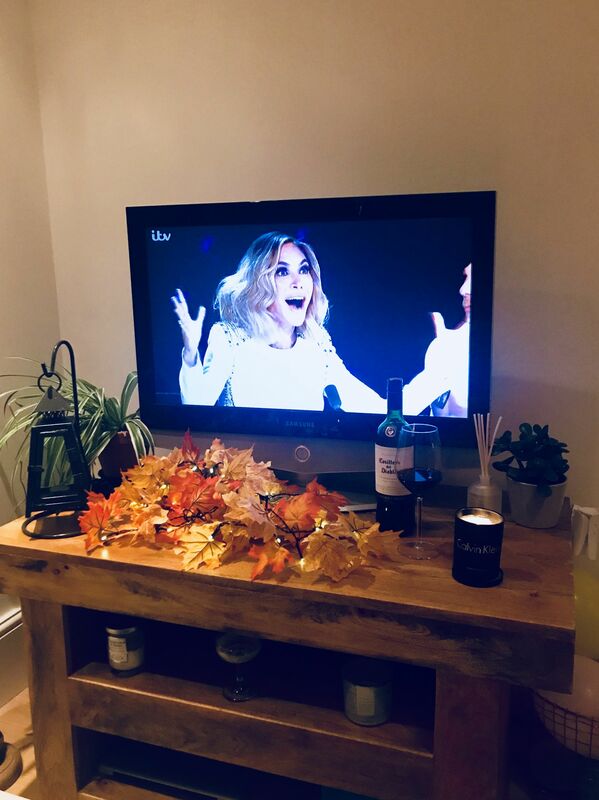 I love the warm feeling of a Winter Saturday night; a large glass of Merlot, good food being cooked, candles lit and the buzz of X factor in the background; something about it makes me feel so festive and like we are well and truly into the countdown for Christmas. Similarly, I love the sound of the TV playing while I potter in the kitchen; is there anything cosier than whipping up a roast dinner whilst your loved ones sit around, watch Harry Potter and chat to you as you cook up a storm? It’s truly one of the absolute highlights of my Winter! There’s nothing quite like curling up by the fire and watching old favourite films, too! Just heavenly and my favourite way to spend the a cosy Saturday in or a lazy Sunday! 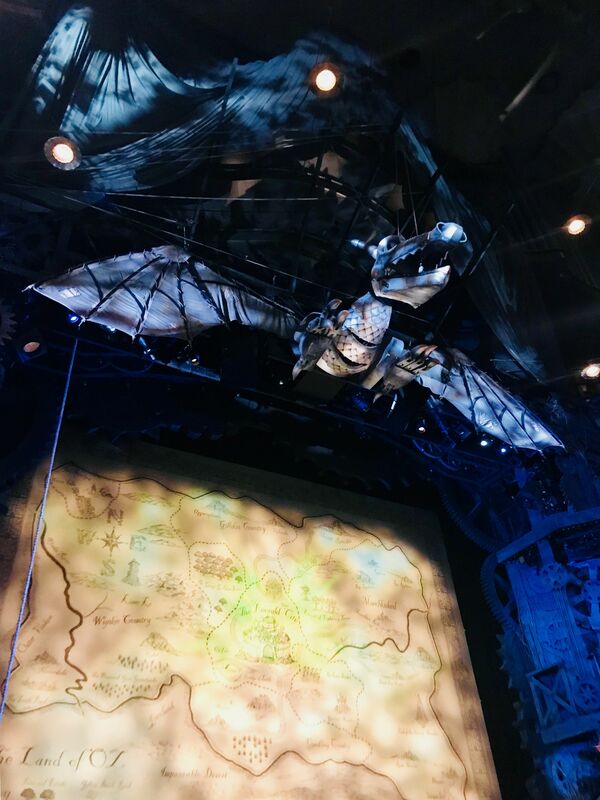 I was recently gifted Wicked tickets by the lovely team at Shine Creative Solutions. 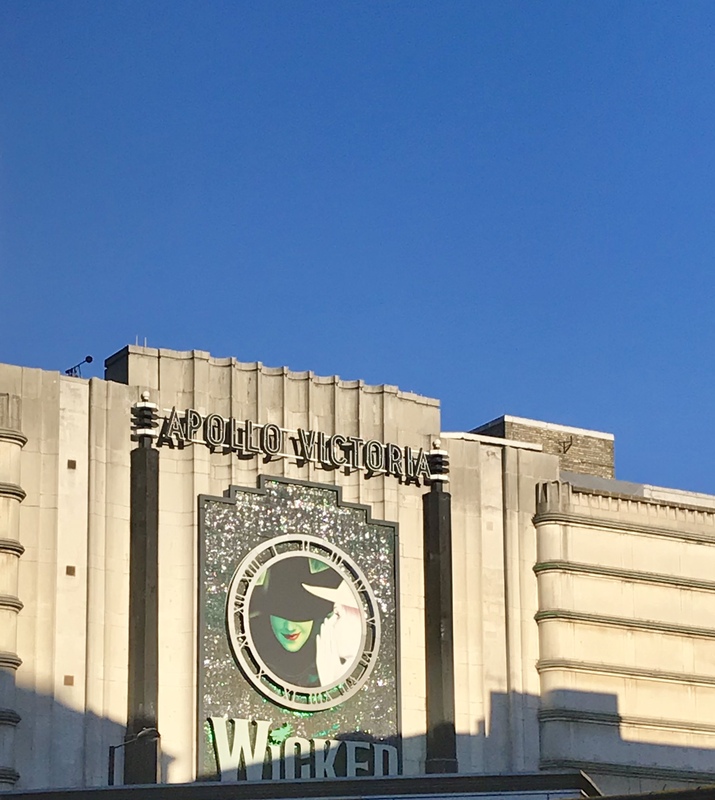 I’d never seen the show before and was thrilled to be able to attend – I forget what a perfect night out going to the theatre is, and how you can make such a wonderful weekend of dinner and then a trip to the theatre! Wicked was absolutely incredible. The story line is simply beautiful and the singing voices of the actors were absolutely breathtaking – I had goosebumps from the incredible notes they hit effortlessly. 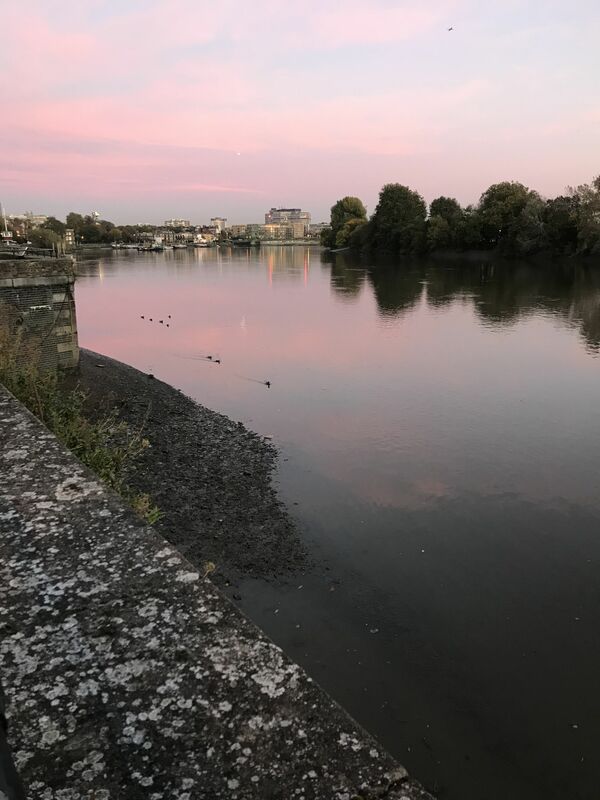 Living in London, its so easy to take the West End for granted! I want to make more of an effort to enjoy theatre performances while I’m living here; it’s something I’ll kick myself for not taking advantage of otherwise! A blogger must. 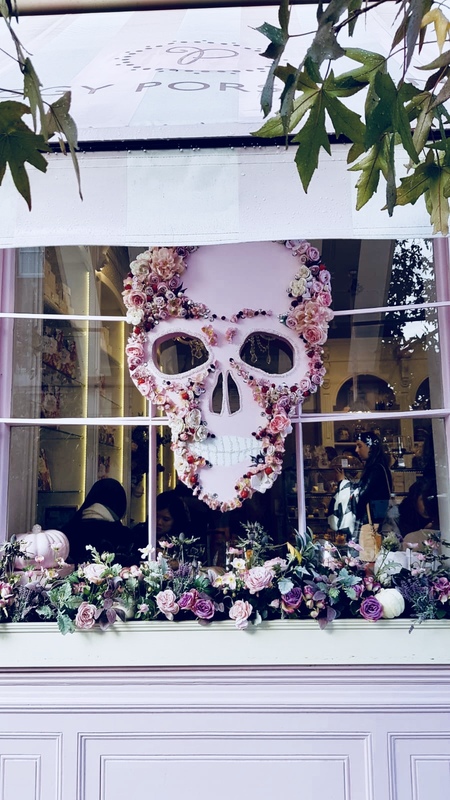 The outside is frequently redecorated to fit in with the seasons and their Halloween decal is pretty impressive to say the least! 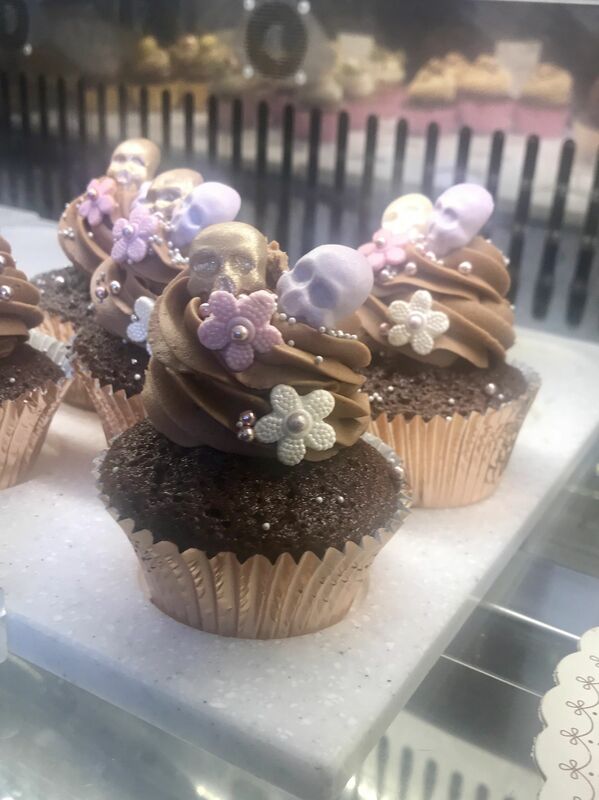 They even update their cake decorating – from sugarskull biscuits, toffee apple cupcakes, autumnal bakes and coffees with Halloween inscriptions. They really do go all out – totally worth the trip (although be warned, this cafe is very small inside – they provide blankets for the limited seating there is outside). 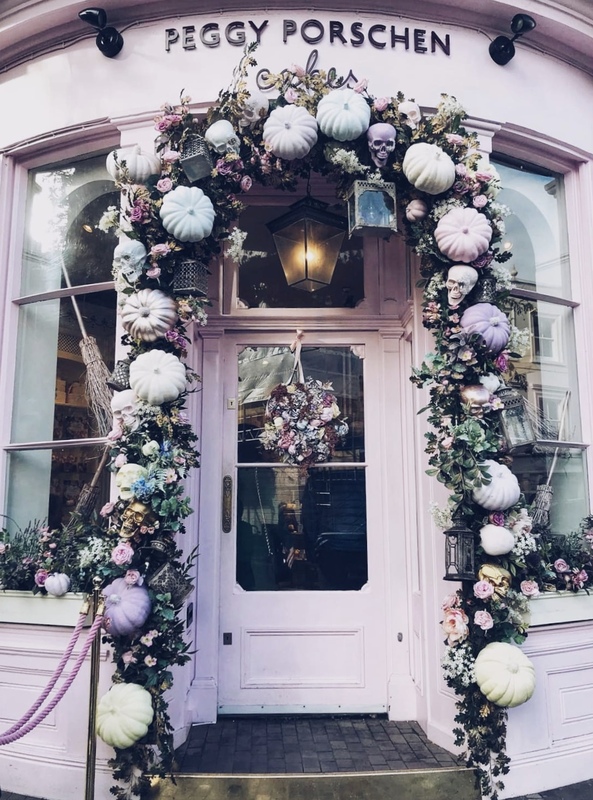 There is almost always a queue and people lining up to take photos in the famous doorway, too! Beat the crowds by getting there early in the morning! 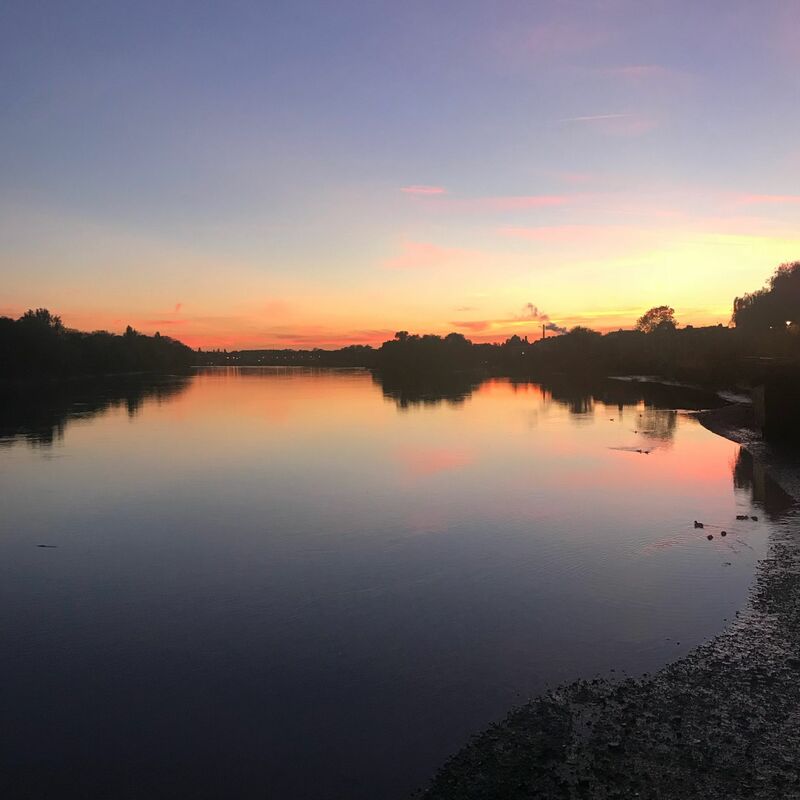 When I go for runs along the river in Hammersmith, it’s a constant ‘pinch me’ moment – sometimes I just can’t believe I live here. 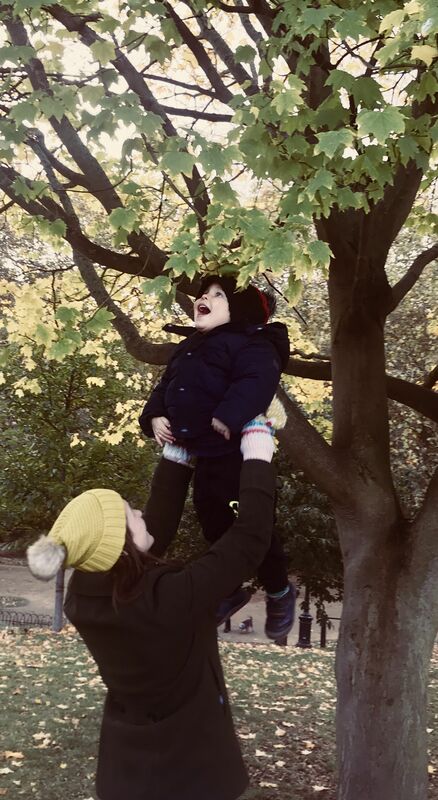 Years ago, when I thought about moving to London and leaving the country – I imagined big industrial skylines, with no room to breathe between great, towering buildings. So to have moved here, and find that this is on my doorstep, was like a dream come true. The whole host of perfect pubs which do dreamy roasts don’t hurt either, of course! Do you prefer to stay in, go out or like a mix of the two? *This post was in collaboration with Latest Deals. *The tickets to Wicked were gifted to me.